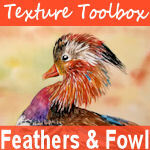 A Fun Favor Box and FREE Cutting File! Hi friends! Today I have a fun favor box that you can set out on your guest’s plate this Holiday! I did it in Christmas colors but you can whip these up in fall colors for Thanksgiving too! I was going to snap a photo of my hand-drawn template but it was pretty messy so I made a free downloadable SVG file so you can die cut it in your electronic die cutter. Alternately you can print the picture below any size you like but it is designed to fit a 8.5″x11″ sheet of cardstock. I included the mats on the templates too. Of course you can just watch the video below and follow along with your scoring board and scissors and do it that way too. I love to give you options! 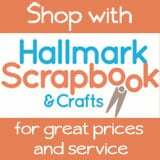 Start with a piece of cardstock cut to 8″x7″. On the 8″ side score the cardstock at 2″ and 6″, this will give you a 2″, 4″ and 2″ section. Then on the 7″ side score at 2″ and 4″ to give you a 2″, 2″ and 3″ section. Cut out the corners leaving tabs attached to the two side pieces for assembly. Ink the box with a blending brush and red ink. Stamp holly and berries on the rounded panels and ink edges in green. Adhere side panels to the box and then assemble the box with strong double-sided tape. Lastly adhere the back panel. I hope you found this tutorial useful and you enjoy the free template and SVG file. Thanks for stopping by and til next time happy crafting! How I scrapped our Atlantis Vacation! Hi friends! Last February we took a family vacation to the Bahamas. I took quite a few photos and I wanted a way to showcase them as well as keep all of the souvenirs we picked up while we were there. I have not made a mini book in ages! I always liked them but they would become so tattered with the kids pulling them on and off the bookshelf to look at them and the reason I scrapbook is so the kids can see pictures of their memories so I did not want to spend time making books they couldn’t enjoy. Since the album fits in a keepsake box it will protect it as it is pulled on and off the shelf as well as hold other odds and ends that don’t fit in the album. Win win! 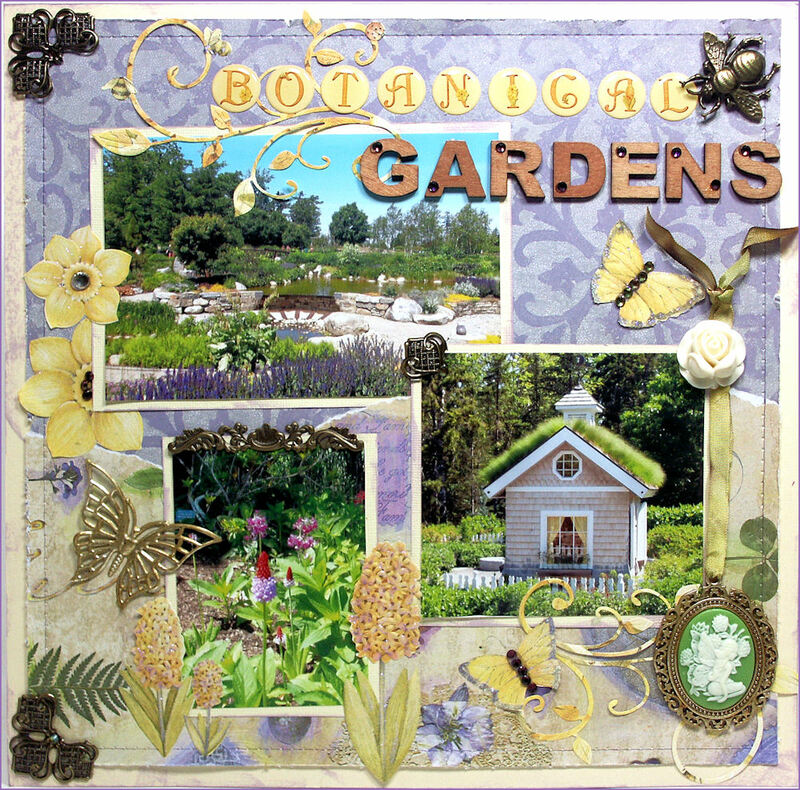 Watch the video to see how I made this and learn my scrapbooking mini album tips! The beautiful Keepsake Box and Album template I used to make my project is from JenofEve Designs. 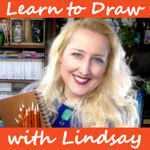 Use coupon code LINDSAY20 to take 20% off your entire purchase through July 31, 2017 JenofEve Designs has a detailed instructional video on assembling the book and box and while you’re at it consider subscribing to her YouTube channel for tons of free tutorials! 1. Store the templates for the box and album in their own page protectors so you don’t get them mixed up and you can use them again later without having to reprint. I was able to slip each page protector with the templates and the printed instructions in a job ticket holder but you could easily store them in a binder too! 2. 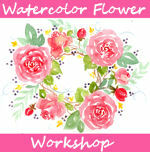 To save tracing time you can print the templates directly on your decorative paper as well! 3. Keep a shallow basket of box handy to store all of the supplies for this project, that way it will be a snap to clean up between sessions and your project supplies will be on hand the next time you go to create! 4. Use strong adhesive for the construction of the box and album. 5. Add flaps and pockets as you go to accommodate the photos and ephemera you want to use. 6. Store extra keepsakes relating to your album in the keepsake box. 7. If you want to save time and photo paper (and you print at home) select the photos you want to use in multiples of 4 and choose 4 photos on a page. It will give you 3.5″x5″ prints which I think works great on an album of this size. You can print in this fashion right from the Windows picture viewer saving time and effort too. 8. Mix it up! 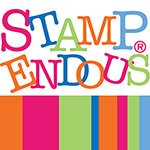 The K & Co paper and flip-flop buttons were new but the graphic 45 paper, stamps and other embellishments were moldy oldies! 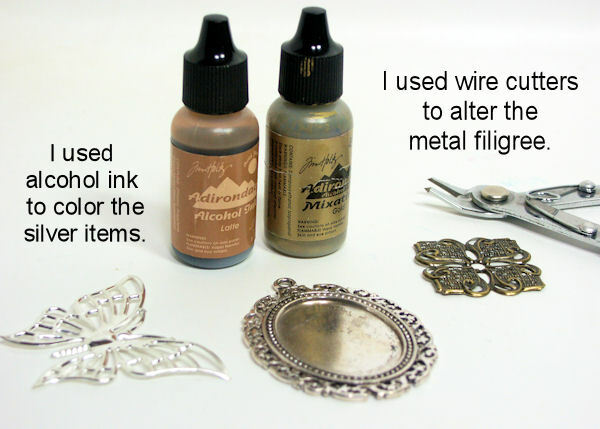 You can make older supplies look fresh when you mix it with something new. 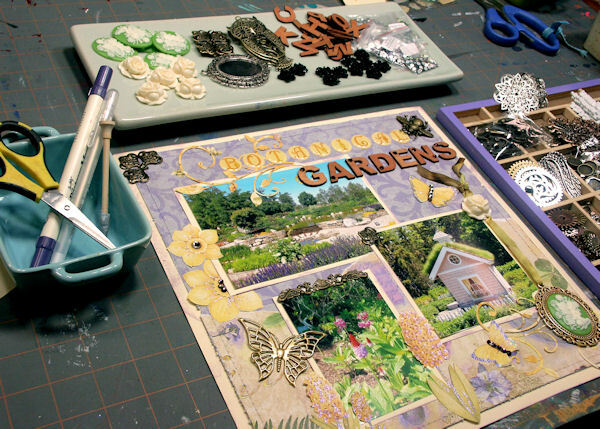 Make scrapbook kits from supplies you already own! I hope this project inspires you to preserve your vacation memories! I want to thank JenofEve Designs for sponsoring this video and til next time happy crafting! It feels like a cross between cardmaking and project life and artist trading cards. 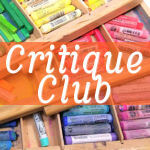 Best of all it is a social craft, you make, swap and collect them. It is easy to store the letters you receive too because they will fit in a standard binder! I tried out the new Pocket Pen Pal dies from Scor-Pal and they made the process of creating the pocket letter quick and easy. 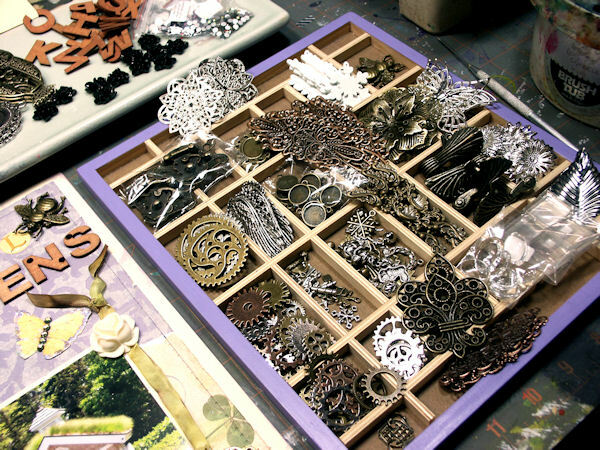 You can save 10% on these dies with coupon code: frugal10 Watch the video to see the entire process. 1. Die Cut all dies in the Pocket Pen Pal series from cardstock. 2. Trim out tags and decorations for pattern paper. 3. Gather supplies and goodies to share. I hope you give this craft a try! I want to thank Scor-Pal for sponsoring this post, use the code frugal10 to save 10% on the Pocket Pen Pal dies and accessories! 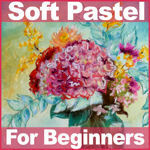 They are wonderful for artist trading cards, gift card presentation and cardmaking too! Thanks for stopping by and til next time happy crafting! Hi friends, you might call this tip frugal or you might call me a hoarder but after yesterday’s video tutorial on the torn frame a few people said they could not bear to waste the paper from the inside of the frame, well, neither can I. Here is what I do with the small bits of good quality paper I can’t stand to through out! As I mentioned in the video I have used other punches on my scraps but find that I really only use the photo corners and buttons. I punch tags out of leftover holiday papers though because I always need more of those. Paper scraps that are larger than 2″x2″ get filed by color in my scrap paper hanging file folders. How do you deal with your scraps? Let me know in the comments! Til next time happy crafting! Let’s Crop! A Halloween Page Scrapped LIVE! Hi friends! Today, with help from my niece Sarah, I did my first live tutorial on YouTube! Here is the 2 page layout we made! I had a great time. I love how people could ask me questions as we cropped, in fact it was a lot like a real crop, sharing, chatting and laughing as we crafted! If you missed it live you can catch the replay here! It seems like a few minutes were cut off from the beginning of the show, not sure why, but the folk who were there live got to see, basically it was me matting the photos, no biggie. Don’t worry, this will not replace the short edited videos, this is just something new I have added to the mix! I hope you enjoy AND you make something right along with me. Let’s make this like a real crop! 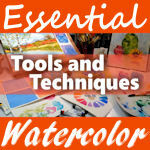 We are planning on doing a live watercolor class next Friday at 12:30-1:30pm Eastern Time if you want to pencil it in. I think that day and time will work well and if you can’t make it live you can always catch the replay:) Make sure to subscribe to my YouTube channel so you don’t miss it! Thanks for stopping by and til next time happy crafting! I really like how it came out. I like to do a highly decorated page like this and then use the same papers to make other photo heavy pages from the same time or location. Sometimes to fit more photos in I will use the 4″x6″ divided page protectors. 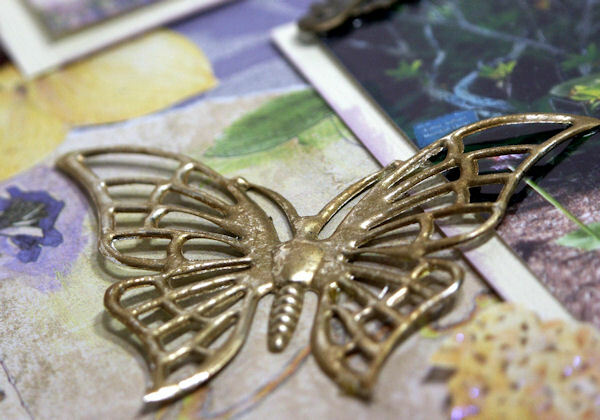 The metal embellishments I am using are from ButterBeeScraps. They sent me a large assortment to play with. AND they gave me a 15% off coupon code to share with you: frugal15 It’s good for 1 week, they ship worldwide and ANYONE can use the coupon code on all items except grab bags. Here is how I set them out on my workspace, I think it is a good idea to lay out all of the options you have for a page before you begin. It makes scrapping really fast because you don’t have to go looking for things. BTW if you like seeing pics of my projects in process you can follow me on Instagram, I post a pic of my desk most days. Yes, it’s thrilling I tell you. I had a mix of metal and resin embellishments to work from. I always look at the shape and design rather than color because you can use acrylic paint or alcohol ink to modify that. Also the thin metal filigree pieces and be altered with wire cutters, see how I made the page corners? 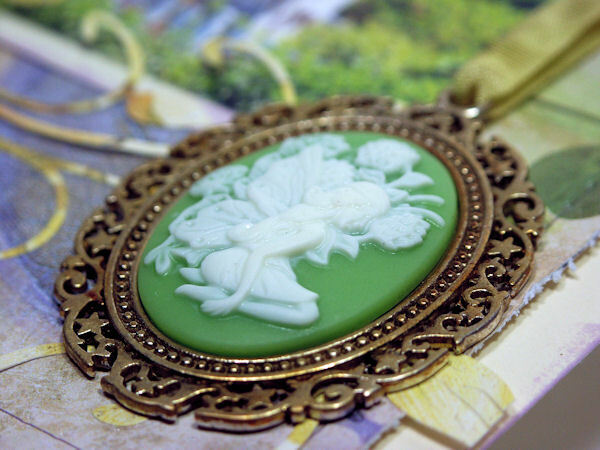 I was really impressed with the quality of the embellishments from ButterBeeScraps. 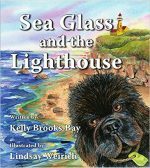 There prices are low too and even better with the 15% off coupon code frugal15, but don’t wait, the coupon expires 9/5/15! I am really excited to use some of the items I did not get a chance to use on this page in some jewelry and wine glass charms! What would you make? Don’t be afraid to alter! 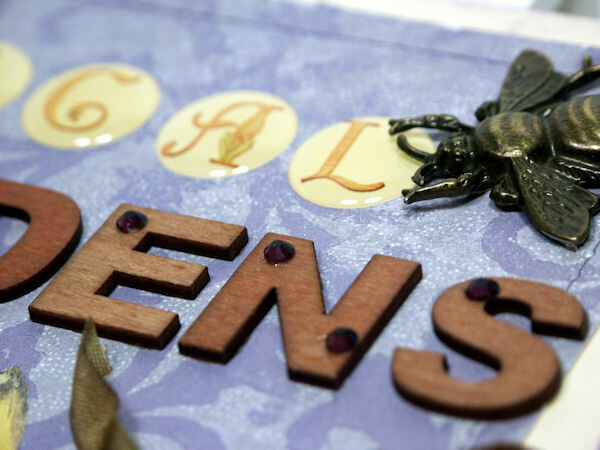 Ink checked the cameo frame from silver to bronze and a few rhinestones made the wooden letters pop! The only other thing I wanted to mention today is to create the way you want to. I realize that my scrapbook style might be a little to “fru-fru” for some but I love mixing patterns, color and texture. That’s what is great about this hobby, you can do it anyway you like! 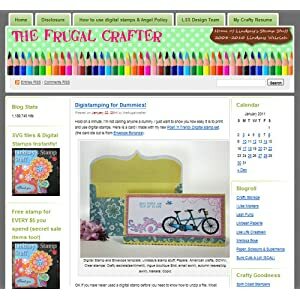 I want to thank ButterBeeScraps for sponsoring this post and giving my readers the awesome coupon off their already low prices (seriously, do not wait, use code frugal15 to grab what you want now because the coupon is only good for a week!) Please note, the grab bags are not included in the coupon because they are crazy cheap. Thanks for stopping by and til next time happy crafting!